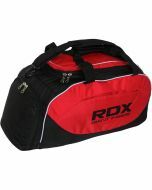 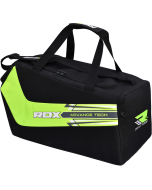 A stylish and practical gym bag from our latest RDX® kit bag collection. 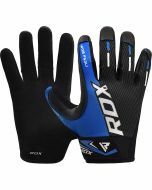 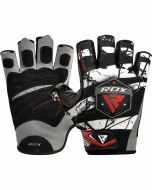 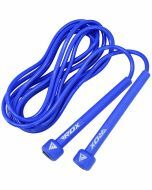 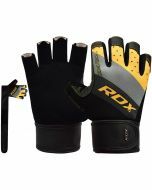 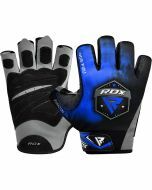 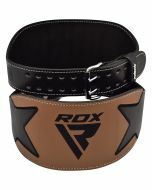 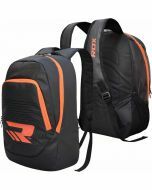 Branded with the RDX® logo, athletes can don official merch and pack with confidence as the water resistant sides and bottom keep your kit free from moisture. 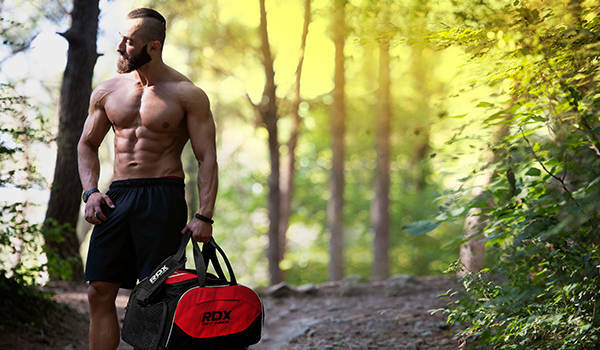 This technically divine sports bag also includes fungi and moth resistance for cleanliness and durability, abrasion defiance to prevent from visible wear and tear, a chest strap for supporting heavy loads, plus padded shoulder straps for cushioning and comfort. 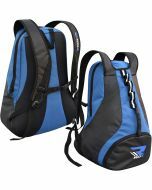 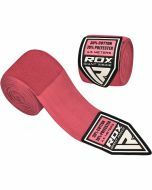 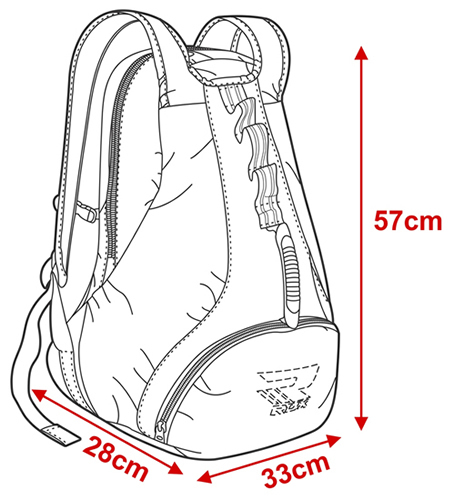 Ideal for carrying your gym gear or for use as a hiking bag in all weather conditions.